That is right you read it correctly although I can not see that happening here do to storage capacity and usage but it has happened in certain parts of the world . One could only think of the shivers it sent up the spins of both manufactures of solar power devices and those whom oppose the use there of . With these type of outstanding marks it would be sure to crush the fossil fuel industry as we know them today . There are still a few things that stand in the way in order to bring solar to a full potential product . 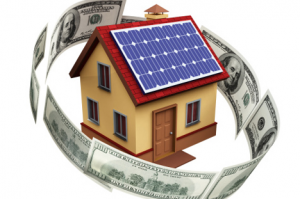 Some may be thinking of a single home to get a zero power bill but one unit loses the many . No matter what you think about the current government administration a couple of things are for sure the government needs the people and the people need there government one can not coexist without the other . The reason I bring this up is unfortunately the way are world is structured countries threw out the world do not always see eye to eye causing one our the other to be on high security . In order to keep any given country to there full potential of a protective status this requires a high use of fossil fuel . If the said citizens of a said super power went all non fossil fuel this would cause the price of fossil fuel to sky rocket crippling the government bringing it unable to carry out said protections . This is what has caused the governments to push so hard to stay with fossil fuel some would call this looking at the bigger picture . The solution would be to advance our government technology so they can move past fossil fuel but still be able to stand at the ready . The other thing that stands in the way is our electric grid and how it is set up at the moment it could not handle or support particular assets of a fully implemented non fossil fuel system . But this is not totally bad because wen we get to this point it means jobs and who will need these jobs well the same people that are running our current infrastructure . 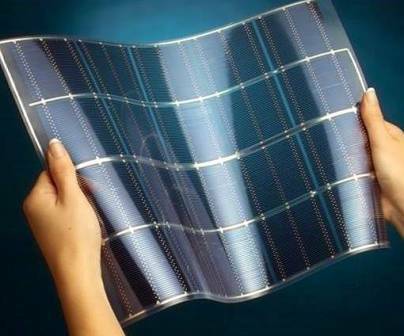 Now that we have looked at what is holding solar power back let us move on and look at the advancement of solar technology . 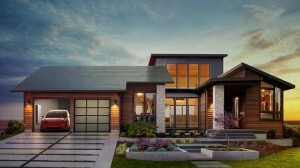 Sure enough the roof solar power is a great advancement but when would it be cost effective for the common person ? Remember the zero cost for power I talked about in the beginning of this article well in this next video they will explain it all to you as well as other advancements in cost and power output . Straight out of the archives of cold fusion TV enjoy . But still yet there is further advancement within the solar arena once again straight out of the archive of cold fusion TV enjoy . Sure enough another great power resource idea the floating platform . There are also other ideas that include advancement such as this home experiment . A solar motion motor in this next video . In my opinion if the momentum was strong enough with the proper gear ratio it could theoretically generate power please enjoy . Then of course there are ocean platforms but with a twist of water turbine to compensate for any down time . 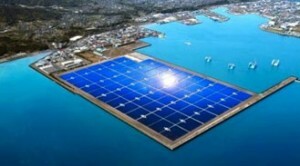 Please see the following article straight out of the archives of extremetech I give you SURFING SOLAR PLATFORM . Sure enough this should be some exciting years in the advancement of solar and other none fossil fuels . But none the less there are still great hurdles to overcome and sure enough there are big and little minds trying to work through the majority of the problems or ( issues ) if you will . One of the biggest hurdles solar and non fossil fuel appear to be facing is that of our own governments . The chains that bind the governments to the fossil fuel industry would most likely be noted in a top secret form of national security . Being this appears to be the case or ( issue ) it is something not being talked about and the solution is not easily solvable as far as I know . The mere fact that this boils down to a security issue means wen considering these statements one must look at the whole picture and take it as common sense value . The only solution I see to solve this and break this chain is to advance our governments technology in such a way that allows the functional use of none fossil fuel vehicles and armaments . I hope you have a nice day while riding the wave of POWER THROUGH SOLAR REACHES NEW LEVELS I am out .